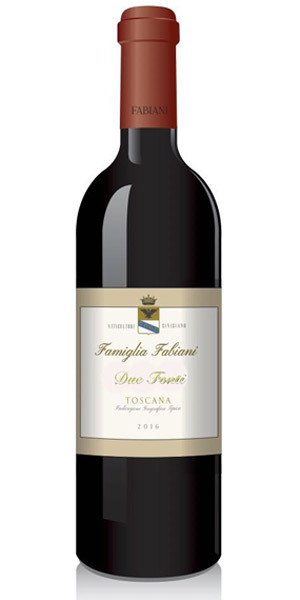 Founded in 2015, the Fabiani winery is a small family run estate in Tuscany which produces high quality wines. The winery can build on the experience of the Fabiani family which has been farming with a passion for winemaking for three generations. Our grapes are harvested from old, mature vines only and traditional winemaking practices are a guarantee for the high quality of our wines. Our olive groves are made up of various varieties. 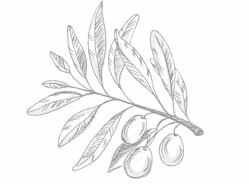 The centenary trees of the Olivastre variety are especially noteworthy – not just for their beauty but also for the olfactory balance that they bring to our extra virgin olive oil. 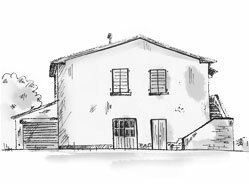 The estate produces a white wine called Fontenasso and the red wines Giano and Due Fonti. 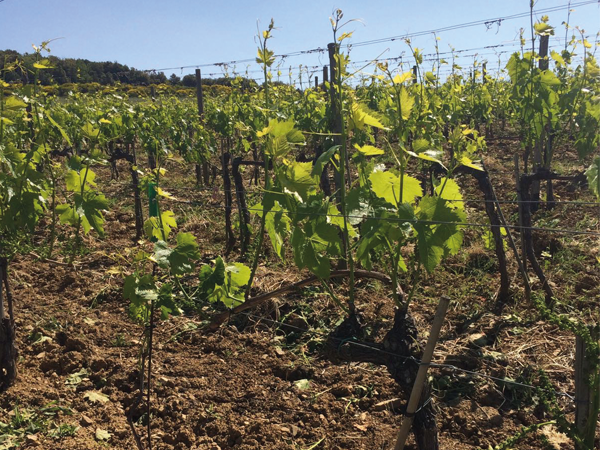 The IGT wines are produced with grapes from Tuscan vines which have a median age of more than thirty years. 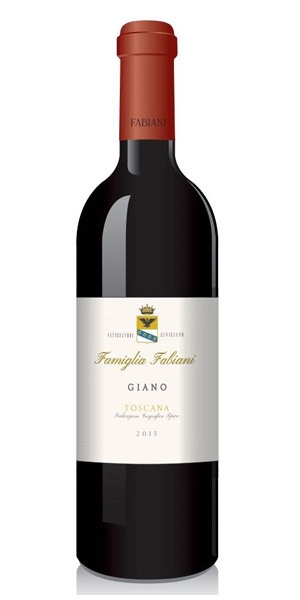 The IGT Giano is a blend of mostly Sangiovese and small quantities of Canaiolo and Cabernet Franc. 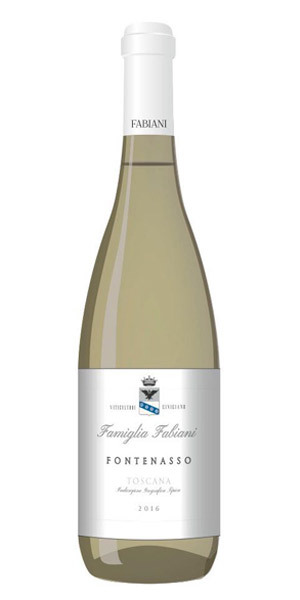 The different grape varieties and mature age of our vines give I Felmi its unique character. 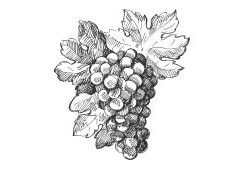 The IGT Fontenasso is a natural white wine produced from grapes of the Malvasia and Procanico varieties. 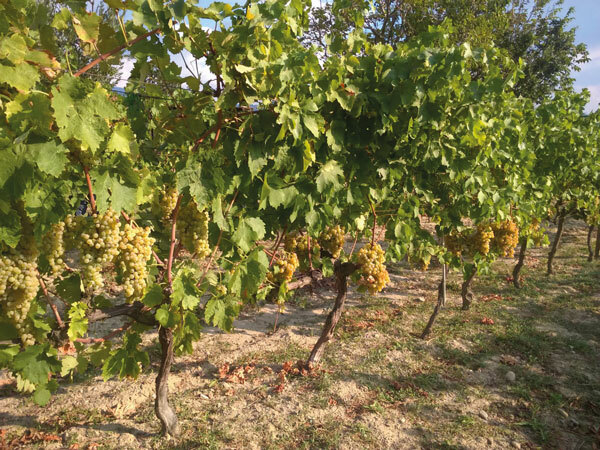 Procanico – also known as Trebbiano Rosa – is a rare, antique grape variety and the secret behind our white wine’s distinctive personality. The IGT Due Fonti is a blend of Cabernet and Merlot. The multi-variety of our vineyards is also reflected in our olive groves. 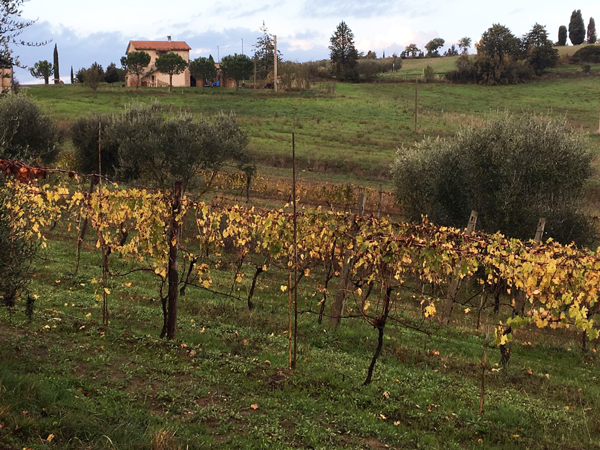 Our EVOO is produced from the various cultivars that make up our Tuscan olive groves. The main cultivars are Leccino, Olivastra (many of them centenary trees), Frantoiano and Moraiolo. Where to buy our wine and olive oil?